English rock band Arctic Monkeys formed in 2002 in High Green, a suburb of Sheffield. 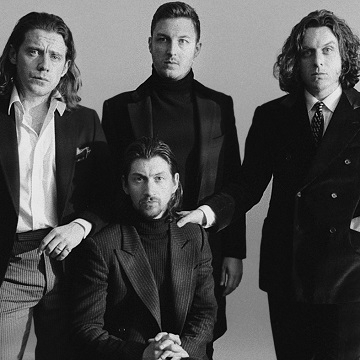 The band consists of Alex Turner, Matt Helders, Jamie Cook and Nick O'Malley. Following news of their forthcoming album ‘Tranquility Base Hotel & Casino’, which will be released on the 11th of May, Arctic Monkeys have announced their comming to Ireland.